He’s known in Wash Heights as da Mayor. He’s helped assemble a number of streetball legends who’ve put on the Dominican Power jersey and gone to war for Dominicans on the court. As the coach of DP he led the team to the 2006 Dyckman Tournament championship, a chip he’s longing to take home again in the upcoming 30th season of the league. Here he is… Mike “Da Mayor” Jones on Dribble N’ Dimes. 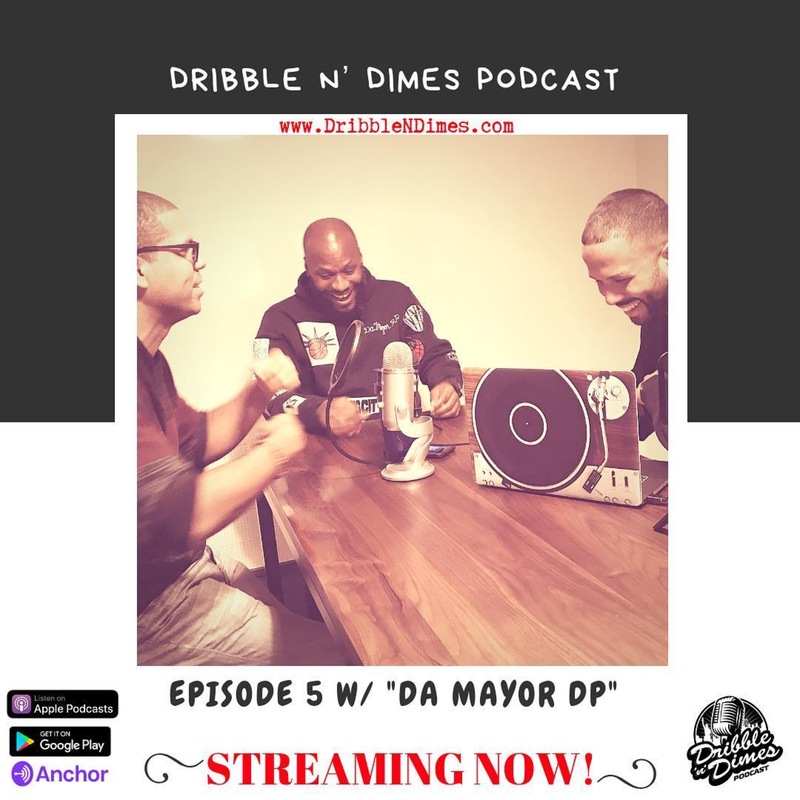 Check out more episodes of DRIBBLE N’ DIMES on their Anchor site!